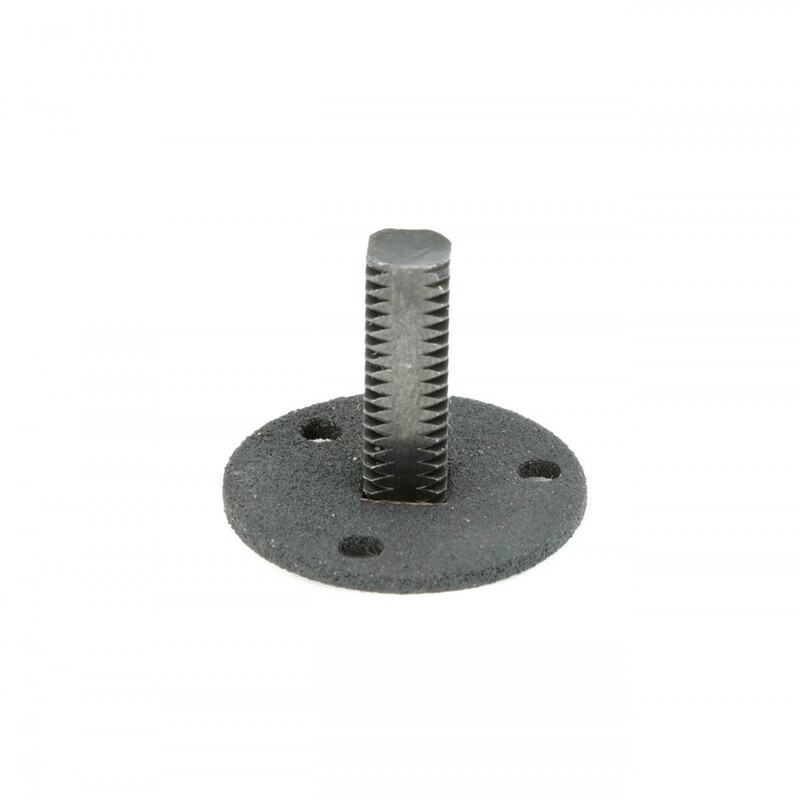 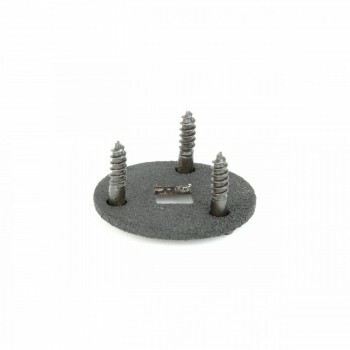 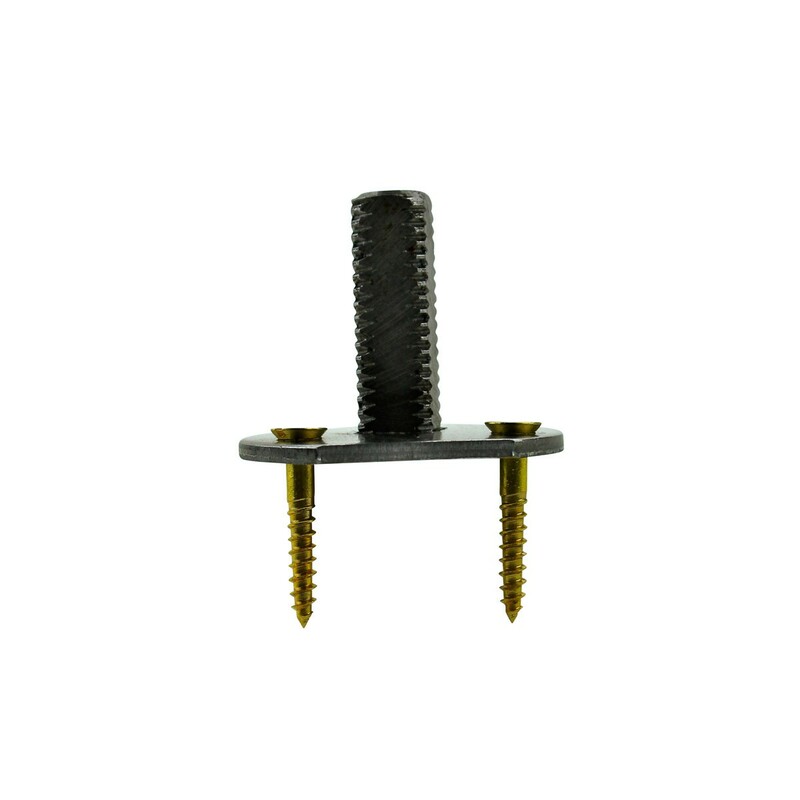 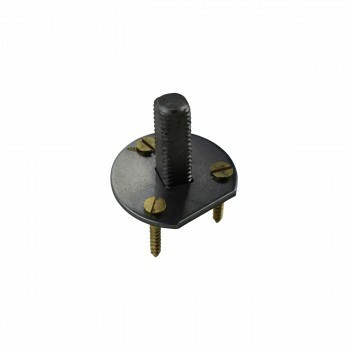 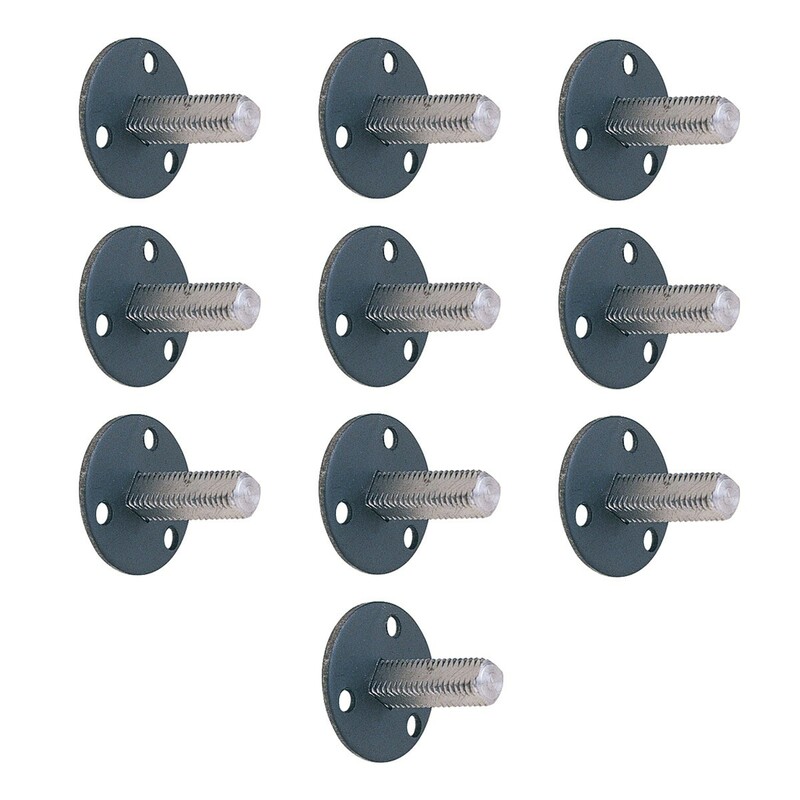 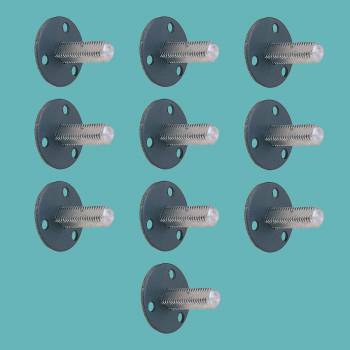 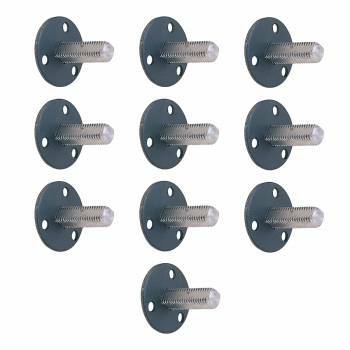 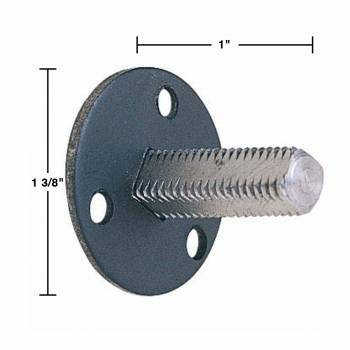 (10) pieces This steel dummy spindle knob from Renovator's Supply is ideal for installation of dummy knobs. 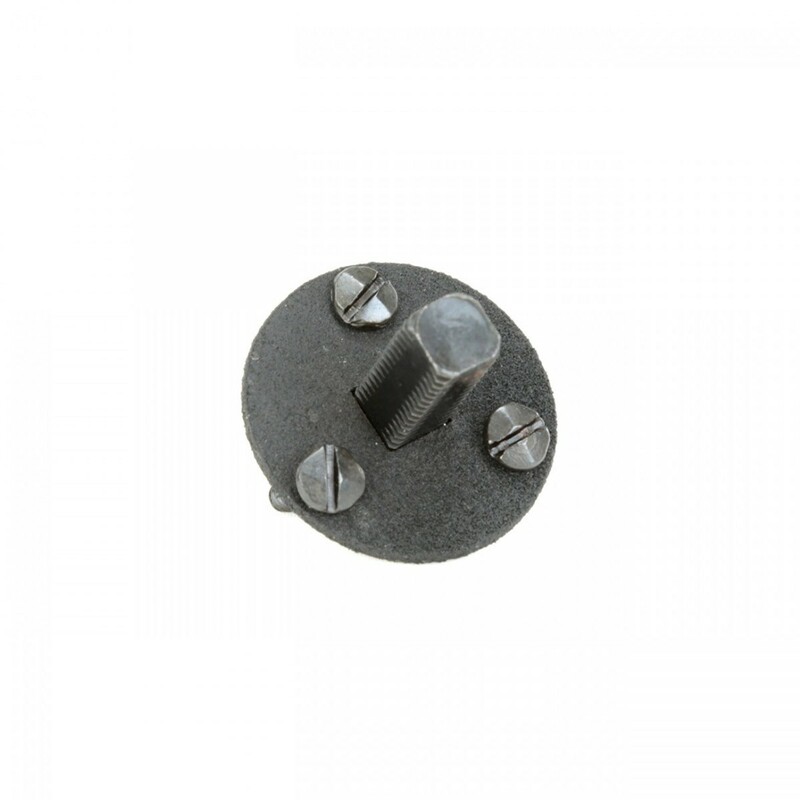 Dummy knobs only go on one side of a door and do not have a latch; they're commonly found on closet doors. 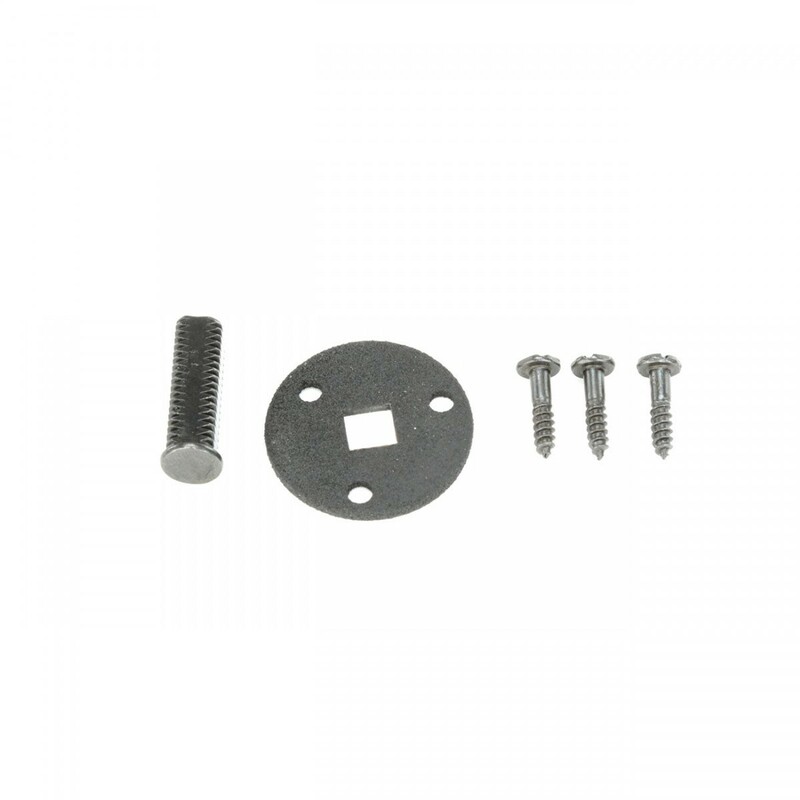 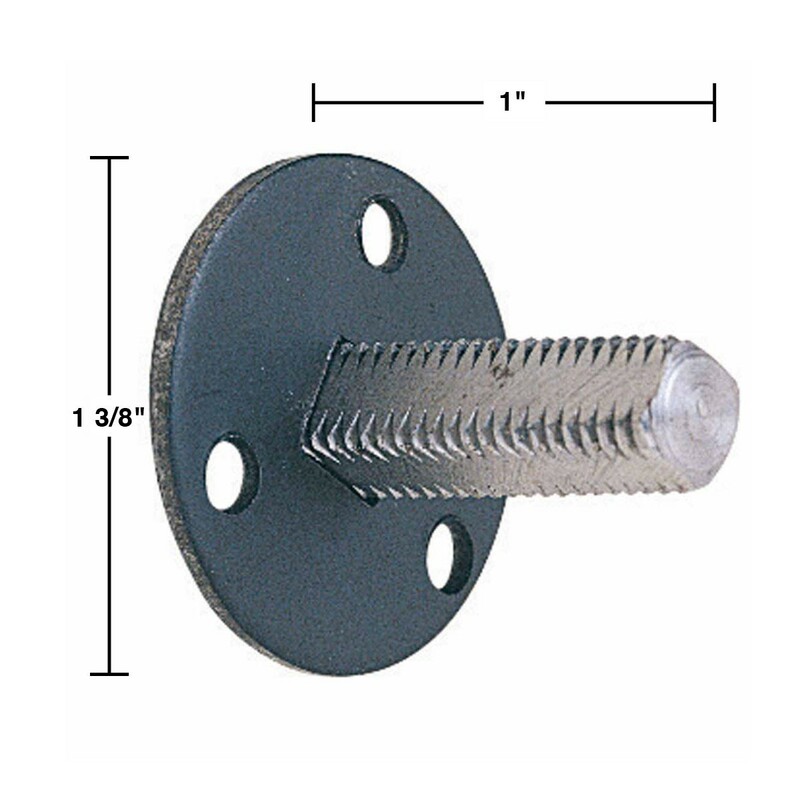 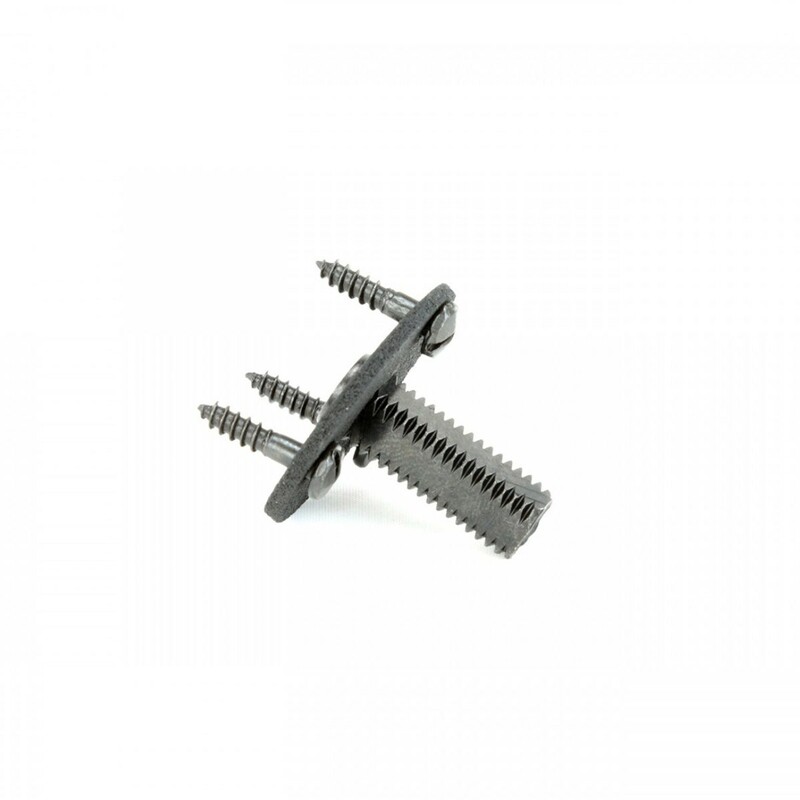 This spindle is compatible with Renovator's Supply item numbers 50037, 20151, 19480, 19038, 98754, and 98755. TO find these, search for "Renovator's Supply" and the item number. 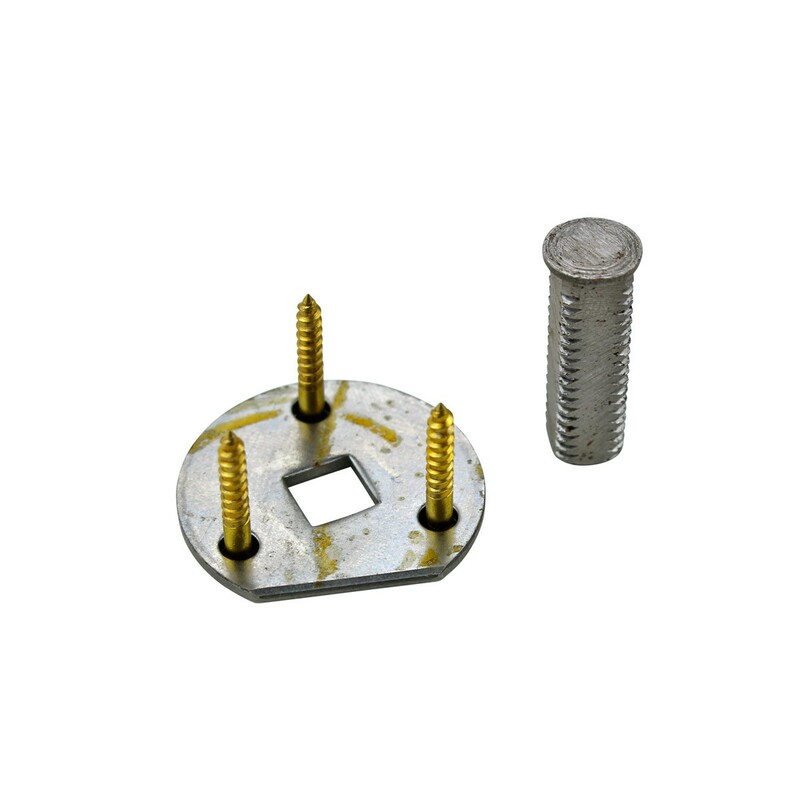 1" long x 1" projection x 1-3/8" wide. 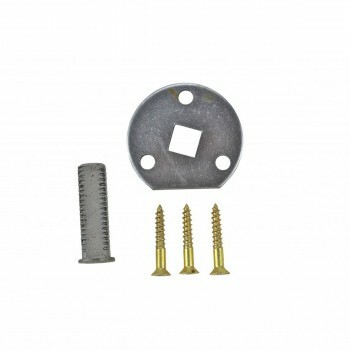 Exactly what I needed to mount my antique door knobs to my coat rack. 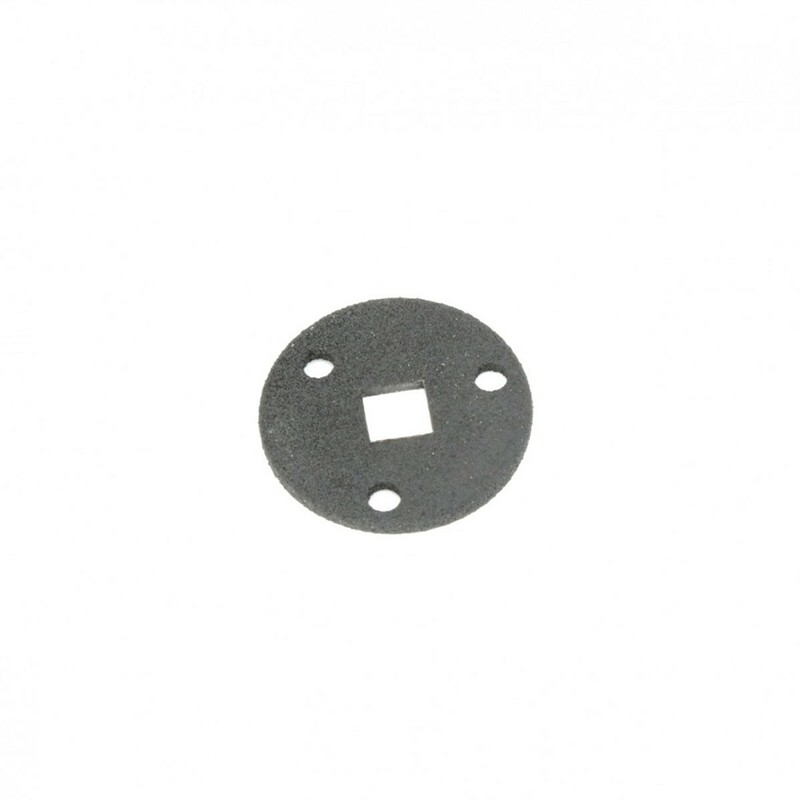 Now I need to buy brass escutcheons to make the next one.